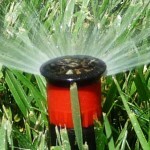 A sprinkler or irrigation system will provide many benefits to your yard or garden in the upcoming months. March 21st is on the horizon and there are only 16 more days until the official start of spring in Baltimore. Having a beautiful property in the coming months is probably one of the first things on your mind. 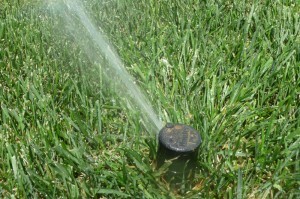 Installing a sprinkler system is one of the best things you can do for your property. 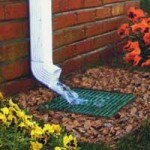 It will ease your burden of watering your property and help ensure that you don’t overwater. A sprinkler system will help keep your Baltimore lawn beautiful, green and refreshed all summer long. For more information about outdoor drainage systems in Baltimore, Maryland or the surrounding areas, call Aqua-Bright today at 410-489-9009 or take a tour through our website. For more information, call Aqua-Bright today at 410-489-9009 or email us. 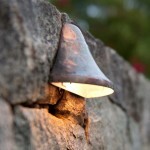 Ask us about our outdoor lighting as well. 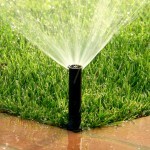 For more irrigation tips in Baltimore, we’ve got you covered. 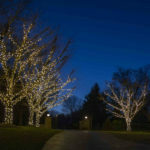 Make a splash and follow Aqua-Bright Irrigation & Illumination on Facebook, Twitter, Google+, and LinkedIn! For examples of our work, check us out on Pinterest, too. This entry was posted on Wednesday, March 5th, 2014	at 5:15 pm	. You can follow any responses to this entry through the RSS 2.0	feed. Both comments and pings are currently closed.